When you move with King’s Transfer Van Lines, you are served by one of Canada’s most experienced and trusted names in moving. We are committed to making your move successful, and safety is one of our priorities. Before you move, you should understand how King’s Transfer regards “non-allowable” items. 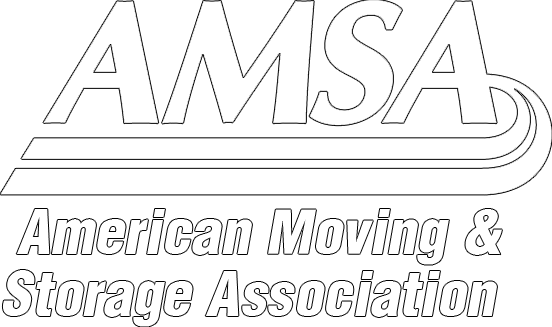 Please use this guide to understand the differences in items, and what you should know about them to avoid unpleasant surprises on moving day! Because hazardous materials pose a threat to your household goods and to peoples’ safety, we cannot move them. Therefore, before your possessions are packed and loaded into the moving van, plan for giving away hazardous materials – or disposing of them safely. How can you safely get rid of your leftover products? You may give them to a friend or neighbour who will use them. Or take the products to a collection point for hazardous waste in your community. Your local or provincial health department can tell you where it is. Some products, such as pesticides, are extremely hazardous. They will even require special care for disposing of the container. Read the label so you know what to do. Mercury is a threat to health. Fluorescent light bulbs, thermometers, thermostats, and blood pressure meters all contain mercury. Call your local trash department or health department to ﬁnd out where you can recycle these products. King’s Transfer does not transport materials that may die or spoil during transit. These include; food items (fresh, frozen, refrigerated, or opened food products); and indoor or outdoor plants. After you empty your refrigerators and freezers, keep the doors of your open at least 24 hours before they are loaded onto the truck. This will allow them to dry out, and it will help prevent the growth of mold. Load all your food stuffs and perishables in a bin clearly labelled with MOVE FOR HUNGER™. Ask about our local program to fight hunger!